A stranger comes to your door with a sack of flour. They ask you and your family to eat it in place of your normal flour for three months. They want blood samples before and after. What would you say? Would you eat it? Would you feed it to your family? What would you want to know first? 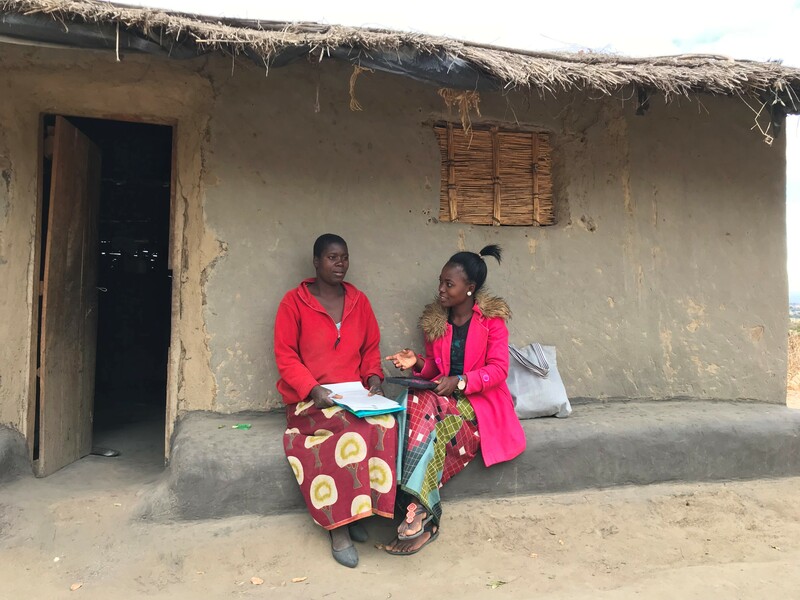 Next year we will be running a trial in Central Malawi to test whether maize flour enriched with zinc and selenium through fertilisers – a process known as agronomic biofortification – is effective at improving nutritional status. The trial will require participants to consume enriched or control flour for a period of 12 weeks, and we will study zinc and selenium status before and after by analysing biomarkers in blood samples. Would people be happy to receive and consume free maize flour? What concerns might participants have about eating biofortified flour? And what about giving blood samples? Who are the appropriate people to inform the community about the trial and address questions? Our biggest take-home message from the formative research is that good “sensitisation” – the right information delivered by the right people at the right time – will be critical. With good sensitisation, people would be happy to participate and comply; without, they could sell the flour or reject it completely. We are likely to encounter rumours that the flour distribution is a covert means of family planning – indeed, this is one reason why government-distributed mosquito nets are often not used. Some participants are likely to associate blood sampling with witchcraft – this is a particularly sensitive topic and in recent years vigilantes have attacked suspected “blood suckers”. We also learned that communities receiving flour might be stigmatised as “lazy people” by neighbouring communities, based on previous experiences with food distribution programmes. However, with appropriate sensitisation, all these rumours and concerns can be addressed, and we will maximise our chances of delivering a safe, ethical and successful trial. So, what does sensitisation look like in practice? 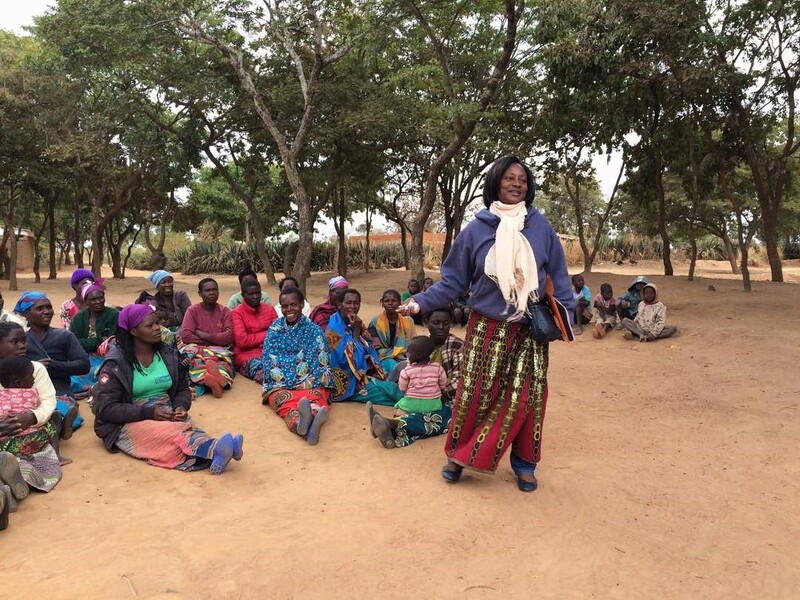 The first step is to approach the community through trusted and familiar individuals, such as health and agriculture extension agents. Second, meetings are held with influential community members such as village head men and religious leaders to explain the purpose of the study and seek their advice and support. Third, the extension agents and community leaders convene a village gathering where the study team introduce themselves and the study objectives and approaches. At all steps, the information needs to be tailored to the audience to aid understanding. The way in which we conduct the data collection also requires careful thought, and again we learned a lot through the formative research. For example, collecting blood samples in a village clinic is much less likely to be associated with witchcraft compared to collecting samples in private homes. And we found that women were often unwilling to show their maize flour stores to male enumerators because the flour is typically stored in the bedroom. This will be an important consideration as we seek to monitor consumption of the flour during the trial. We are now analysing the formative research data and plan to publish our findings. The formative research has proved hugely valuable, and we feel better equipped to deliver a successful and ethical trial next year.